Books and EBooks now available! LONGFELLOW FINDS A HOME is a captivating picture book by an award-winning writer and an award-winning illustrator and is perfect for beginner readers, early learning readers and bedtime story. 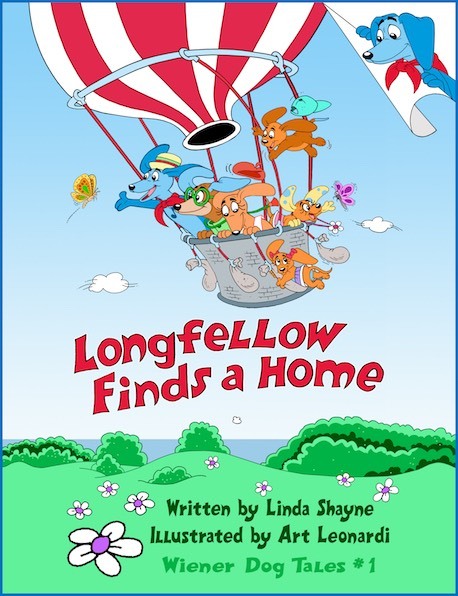 This imaginative, rhyming, heartwarming story of Longfellow, the wiener dog, finding a home, unfolds with humor, and imagination, and each page pops with eye-catching, vibrant illustrations that utterly delight. 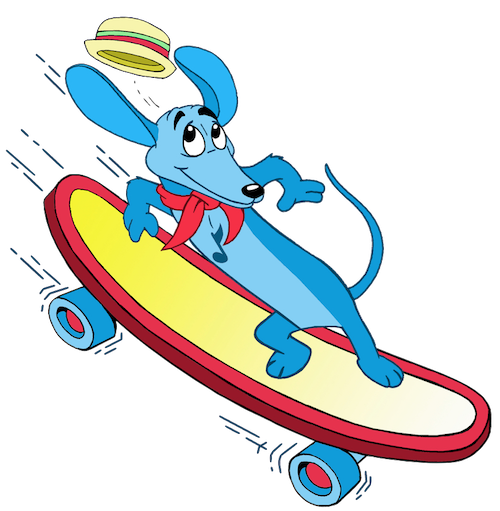 This is the first of many fantastical adventures for Longfellow, the blue wiener dog and the three cute puppies. Copyright © 2019 Remember Point Inc. All rights reserved.